and close more deals the smarter way.  Zoho CRM is ready. good, the smart, and the ideal in an enterprise-ready package. Extend Zoho CRM for Marketing and Support. Zoho CRM Plus is the only end-to-end customer engagement suite with all the sales, marketing and support apps your customer-facing teams need to engage with customers across every touchpoint. Add context to your interactions and get the full picture so you can provide an amazing customer experience.